Today: You've stocked your pantry with the essential ingredients, and now it's time to grind those spices into garam masala, a flavorful mix that's the fragrant foundation of Indian (and non-Indian) dishes. 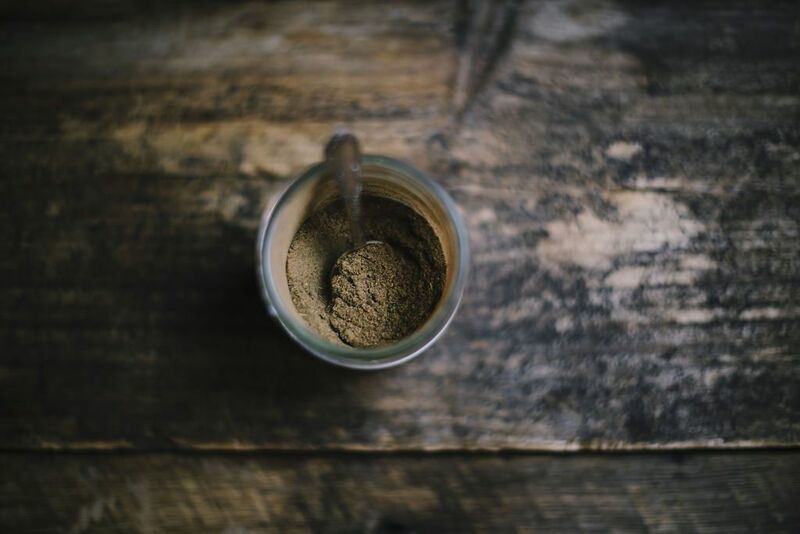 While you probably won’t find “curry powder” in an Indian kitchen pantry, you can be certain that you will come across a jar of homemade garam masala. It’s one of the most popular spices used in Indian kitchens and though you can buy garama masala in stores, it’s one spice mix that I believe should be made at home. Not only is it easy to prepare, but you’ll be able to vary the spices to your liking. Literally translated, “garam masala” means “warm spice mix” in Hindi. Its components are considered to be warming spices because they raise the temperature of the body, but rather than being spicy, they're incredibly aromatic. Every Indian cook who makes garam masala at home has some sort of variation of the types and amounts of spices he or she use. For that reason, you may notice that one version of garam masala smells and tastes a little different than another made in a different state within India. More: Learn how to use the four most popular curry powders in India. 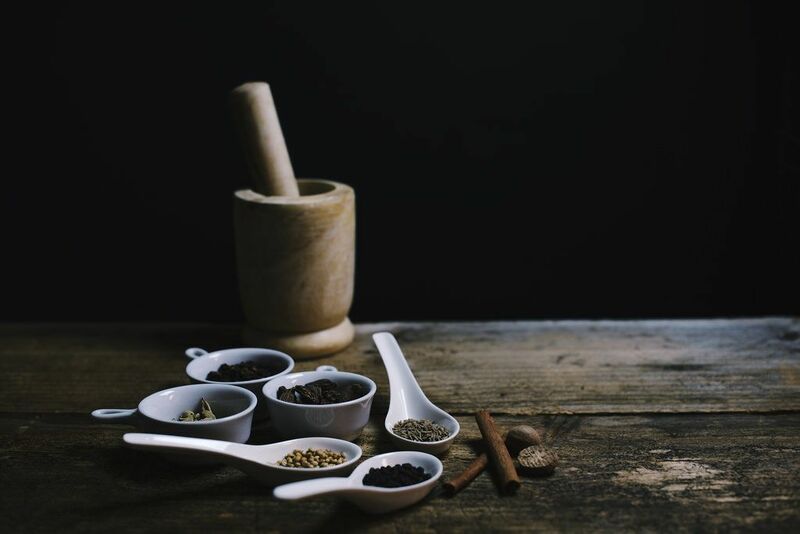 By playing around with the amounts and types of ingredients in garam masala, you, too, can create much more complex flavors and aromas in the dishes you're adding it to. A little more cardamom, for example, will enhance the fragrance of the mix, while increasing the amount of cinnamon will bump up the sweetness. There are some versions of this masala that include the addition of bay leaves, ginger powder, and/or chili powder, but I tend to leave those out, as I add those ingredients separately as I’m cooking. Like most spice mixes, garam masala is made by toasting whole spices—in this case, I use cumin seeds, peppercorns, black and green cardamom, cinnamon, coriander, and cloves, as well as grated nutmeg—to release their flavor, then grinding them to a powder. 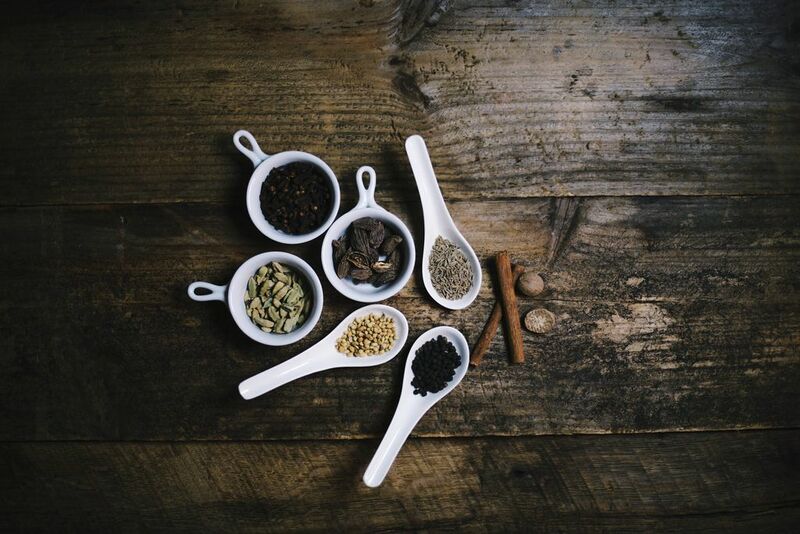 The easiest way to grind the spices is in a small spice mill or coffee grinder. While you can use a mortar and pestle, it takes a long time and involves a lot more energy and it’s also harder to get a finer powder. Garam masala is used in various savory dishes—both vegetarian and non-vegetarian—in Indian cooking. You can use it to season vegetables, dals (Indian lentil stews), and meats. A little bit goes a long way with this spice mix; even if you like your dishes a little more flavorful, I always recommend starting with a smaller amount and then adding a bit more if you feel the dish needs a stronger kick. More: Hooked on homemade spice mixes? Make Madras curry powder next. Traditionally, you won’t see Indian recipes that use garam masala in desserts, and I personally avoid mixing this savory spice mix with sweet dishes, as I find that it can overpower the delicate flavors of many of them. Garam masala is one diverse spice staple that you must keep in your kitchen. Besides adding it to vegetable stir-fries, I also love to add a little garam masala to my scrambled eggs, tofu, and meat rubs for pork, chicken, lamb, or beef. I also used it to make meatballs, kebabs, and curries. 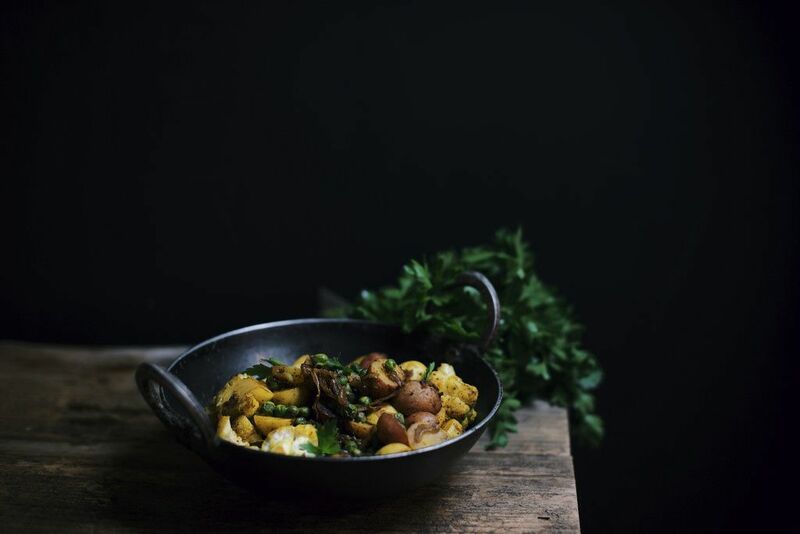 One of my favorite ways to use garam masala is to make this easy, dry version of aloo gobi (cauliflower and potatoes), which is one of the simplest Indian meals to cook at home. Though aloo gobi originated in the northern region of Punjab in India, it’s a popular dish across the country. Growing up, we ate it almost once or twice a week. There are many different ways to cook aloo gobi: Some people flavor the oil with curry leaves, while others might include fresh tomatoes to provide a more sauce-like base, for example. In my recipe, I simply release the flavors of the garam masala in the hot oil (this is called tempering) and then add my vegetables to the mixture. As the vegetables cook, they take on the aroma and warmth of the garam masala, creating a delicious dish that’s packed with flavor. I also like to add peas to my aloo gobi, which technically makes it aloo gobi mater ("mater" being the Hindi word for peas). 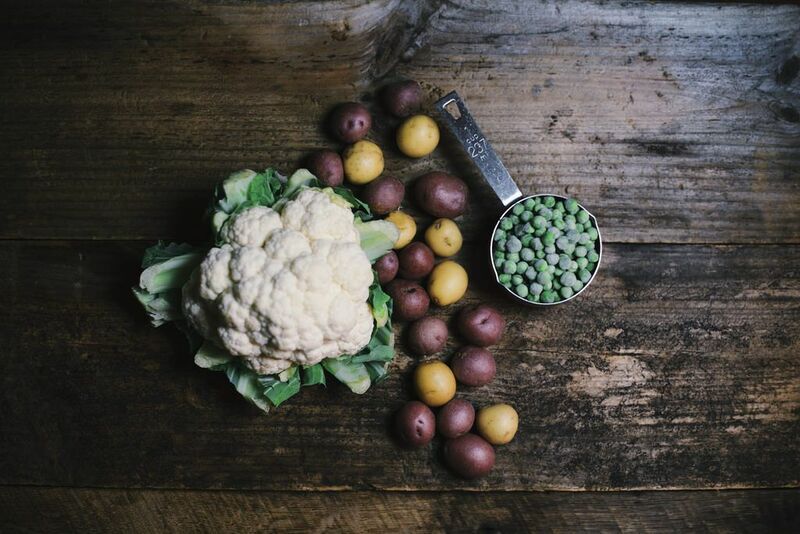 I find that the peas add a spot of color to the dish and bring a fresh sweetness to the vegetables. If you want a saucier dish, add about 3/4 cup chopped tomatoes and cook them along with the vegetables. Traditionally, this dish is served with plain basmati rice or some type of Indian flatbread such as roti or paratha along with a little bit of plain unsweetened yogurt on the side. Hi Nik, Can you please, please write an article explaining differences between "curry," and "curry powder?" And more importantly how "curry powder" is a British invention, not to be found in Indian kitchens. I see so many betrayed faces when I attempt to explain the above. And I am a fan of your campaign to make Indian food accessible to all the cooking enthusiasts. I love homemade spice mixes! Your recipes look wonderful. I just wanted to say to the Food52 crew that I feel like I have noticed a subtle shift towards more in depth articles like this one, and I for one love to read something on the internet that tackles more than 10 sentences. Thanks for delving just a bit deeper! Like the use of black cardamom in this. I would not have thought of that. (Otherwise, your blend is quite similar to mine.) I look forward to using your ratios, the next time I grind up a batch. That Aloo Govi recipe is much appreciated, too! I just learned so much! Thanks, Nik.